The company founders, Fabio and Virgilio Magrini, had worked in the field of upholstery from 1972 to 1983, as workers in specialised companies of the same sector. 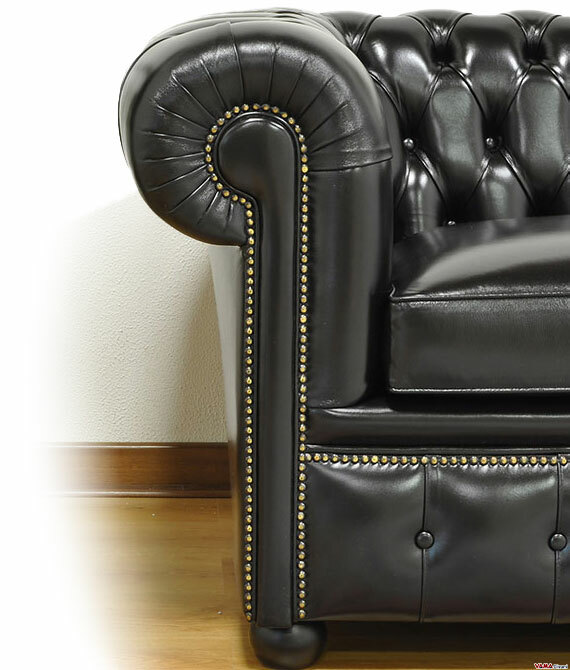 In 1983, they decide to start their own business, giving birth to the VAMA Divani, based in Pratovecchio (Italy), beginning to produce and sell directly to the public their own models of sofas, armchairs and upholstered beds, characterised by top quality craftsmanship. Currently, the company has passed into the hands of their sons, Francesco, Leonardo and Marco, who, thanks to the teachings of their fathers, are carrying on that tradition of craftsmanship that marks VAMA Divani. In 2008, the innovative ideas of the young artisans have brought Vama Divani in the Internet world with a showcase of sofas, armchairs and upholstered beds, to try to expand its customer base, turning Italy. While 2016 marked the year of the launch of the English website, addressed to the whole world. Nowadays, thanks to the success of its website, VAMA Divani offers its customers (who, due to distance, cannot come visit the stores), the opportunity to buy directly on-line, providing a service of pre and post sales characterised by outstanding care and fairness. The quality of products is guaranteed by our experience and by selecting the best raw materials used in our productions. Thanks to its professional skills, VAMA Divani wants to be a benchmark in the world for on-line sales of sofas, armchairs and upholstered beds characterised by top quality craftsmanship and made in Italy. 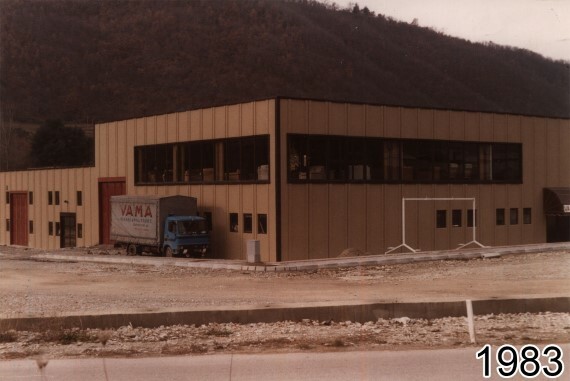 Thanks to the excellent service provided to its customers and thanks to the quality of its items, VAMA Divani shows that you can buy on-line very valuable furniture products, without any shipping problem, and it is able to guarantee the customer about the quality and the competence with which each order shall be monitored and managed. All products, in fact, are carefully checked before shipping and are covered by a 2-year warranty. The rare problems detected by our customers are almost due to the transport itself and they have always been managed with cooperation, friendliness and helpfulness. The Company is now in its second generation management. Currently, it is composed of dynamic young people with clear and strongly shared goals: being fair to the customer, offering high quality products at competitive prices, solving all the problems of our customers without creating any other one. At VAMA Divani, we are proud to be part of the Italian craftsmanship. Our slogan, "Crafted by heart", sums up most of our philosophy. In fact, all our products are made using traditional techniques by expert and skilled hands, at each stage of processing. Our attention to detail, starting from the wood to the padding, from cutting to sewing and to the final assembly, makes our articles very valuable and durable pieces of furniture. 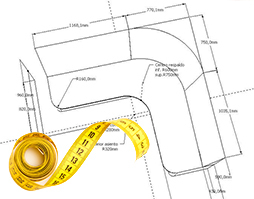 Models and sizes can be customised and designed in any detail, to meet the needs of each customer. In our workshop, we are working every day to the development of new products, improving appearance, comfort and functionality. Shapes, materials and colours are matched to optimise the products as a function of consistent quality at a convenient price. We strongly believe in top-quality on-line sales and we want to demonstrate to our customers that purchasing goods of furniture is possible, comfortable and safe on the Internet. We recognise that buying a sofa or a bed on the Internet is not easy, but we are equally aware that buying on-line is like buying from a picture shown on a catalogue. To meet the trust of our customers, we offer free quotes with clear prices and without any hidden or additional charge. 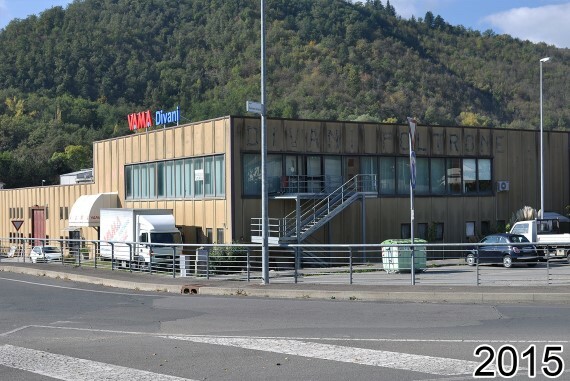 In a market ruined by the pursuit of the lowest available prices to the detriment of quality, VAMA Divani tries to stand out still producing high quality and made in Italy products, as it has done since the beginning. Therefore, our philosophy is: absolute transparency and high quality products, two fixed points that protect and bring real benefits to both sides, buyers and sellers. From the factory to the end customer, without any surprise! Since 2008, when we started to surf the net, our watchword was Transparency. Even in the first "spartan" version of our website, we have made sure to publish as much information as possible about our products and our company, without limiting ourselves to the simple publication of pictures and descriptions. All the shown prices already include VAT, while the shipping costs can be calculated by clicking on the "View price" button and by choosing the country of destination of the goods. Producing and selling directly to the end customer, we can realise top quality crafted products and offer them at factory prices, as we avoid all unnecessary additional steps that normally a product undergoes before getting the buyer's home. Buying from the producer means saving.